The Franzen-Davis Funeral Home in Livingston, Montana said on its website that Kidder passed away on Sunday at her home in the town. In 1996, Kidder told People magazine that her manic depression caused "mood swings that could knock over a building". 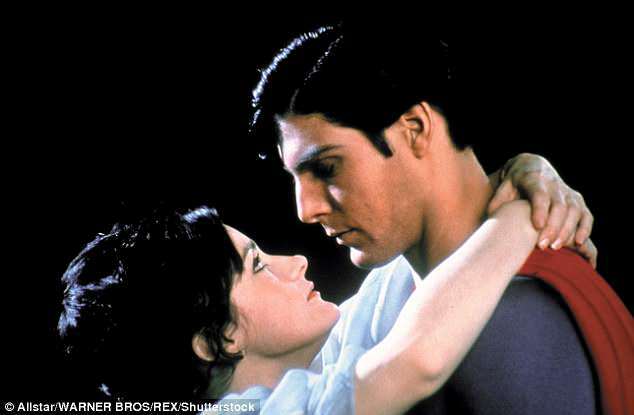 Kidder played Lois Lane to Christopher Reeve's Superman in the 1978 film and continued on in that role for the next three sequels. The following year, she appeared in Norman Jewison's film Gaily, Gaily, which led to another starring role in the 1970 film Quackser Fortune Has a Cousin in the Bronx opposite Gene Wilder. Christopher Reeve and Margot Kidder during the filming of Superman in 1977. She also made a cameo appearance in the 1987 film about the DC Comics superhero titled "Superman IV: The Quest for Peace". She won an Emmy in 2015 for her role as Mrs. Worthington in R.L. Stan's The Haunting Hour and guest-starred on television shows including Smallville, Brothers & Sisters and The L Word. She also became a champion for mental illness after suffering some very public breakdowns in the late 1990s. She also was a prominent political activist, campaigning against the Gulf War, energy fracking and in support of Democrat Bernie Sanders in the 2016 USA presidential election. She became a U.S. citizen in 2005. Her career crested in the '70s and '80s, as she worked with film stars including Robert Redford and Richard Pryor.